For car fans, seeing the letter “R” on a car usually means something special. In the case of the Civic Type R, “R” means “racing,” as in race-bred. Honda didn’t just slap some logos and some wheels on this specification either. That “R” may as well also stand for “ridiculous” horsepower – as in more than 300hp. 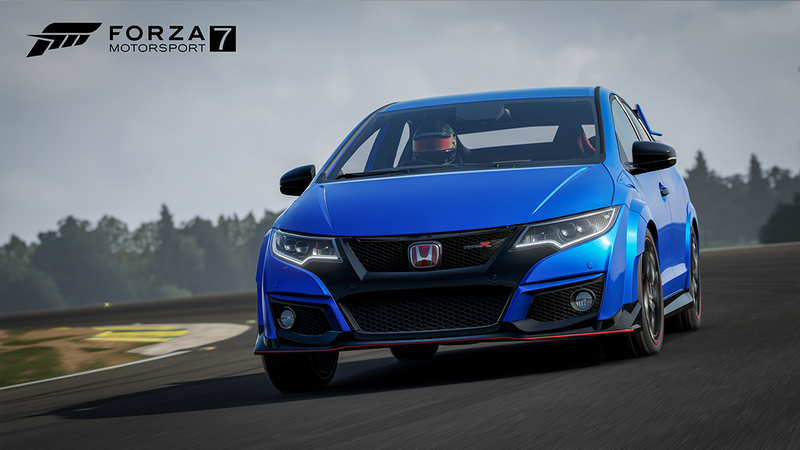 Take one look at the sleek and aggressive aero kit and the “R” can easily stand for “radical.” From the torque-steer limiting dual-axis strut suspension, to the mechanical front differential and the Brembo brakes, this Civic Type R is just what Honda fans, and Forza fans, have been waiting for. 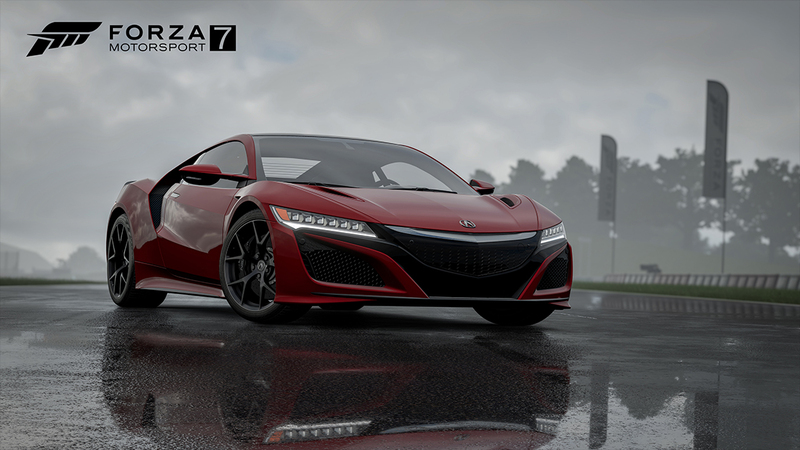 The new Acura NSX may be a hybrid, but it’s a hybrid supercar, a mid-engine, all-wheel-drive, twin-turbo hybrid slice of pure performance perfection. With around 600 hp from its combined 3.5-liter V6 and three electric motors driving all four wheels, you have a balanced and capable car that can compete with other supercars nearly ten times its price. There are nine gears to work your way through as you pass 60 mph in just over three seconds and torque-vectoring to smooth you through the curves. For decades “NSX” has been synonymous with serious performance; lucky for us, the 2017 NSX more than measures up to its famous name. Here is the entire list of cars revealed thus far.